This full service luxury boutique condominium in a prime Chelsea location was designed by world famous FXFowle architects and completed in 2008. The Indigo has a stunning zinc and aluminum facade and a cutting-edge, modern appearance that makes it stand out from its surroundings. 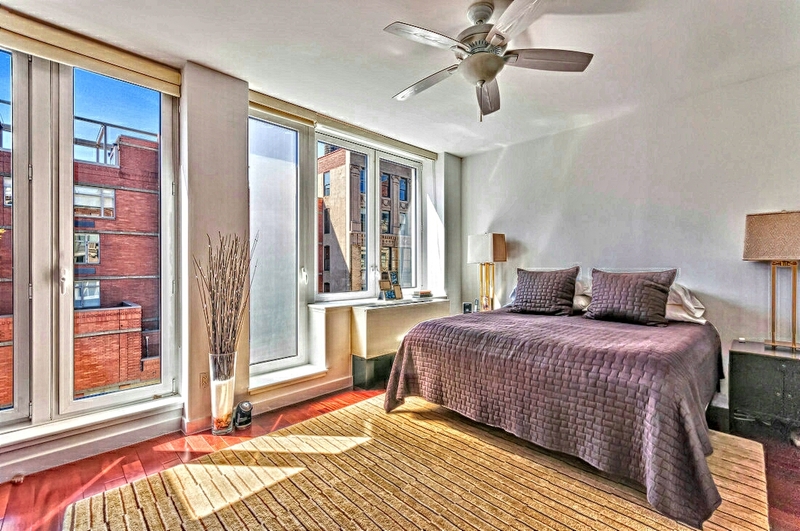 Apartments feature solid cherry wood floors, high ceilings, walk-in closets, over-sized floor-to-ceiling windows, and Maytag washers and dryers. 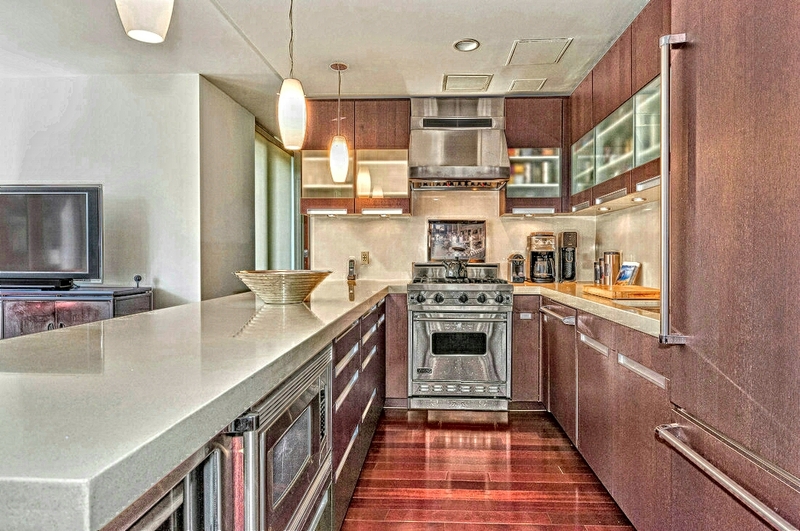 Gourmet kitchens are equipped with top-of-the-line Viking appliances, Poggenpohl cabinetry, and quartz counter-tops. 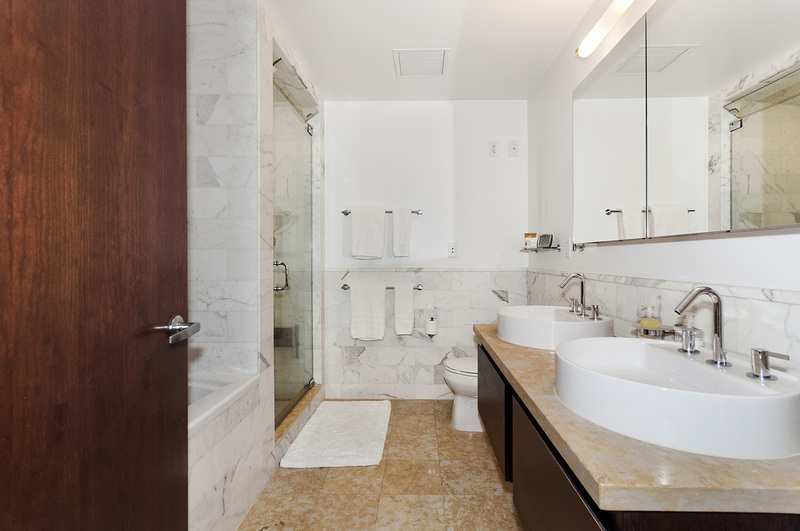 Master bathrooms feature Kohler bathtubs and faucets, radiant heated floors, and marble limestone flooring. 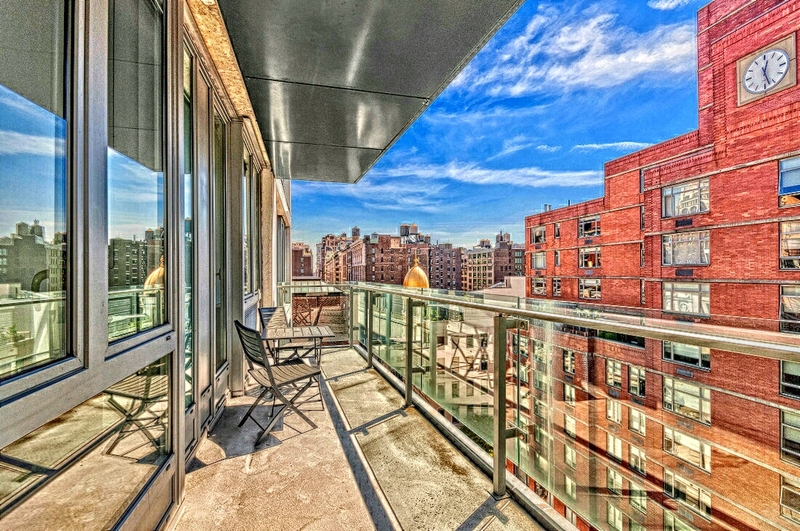 The building has roof deck and back yard, 24-hour doorman, live-in super. 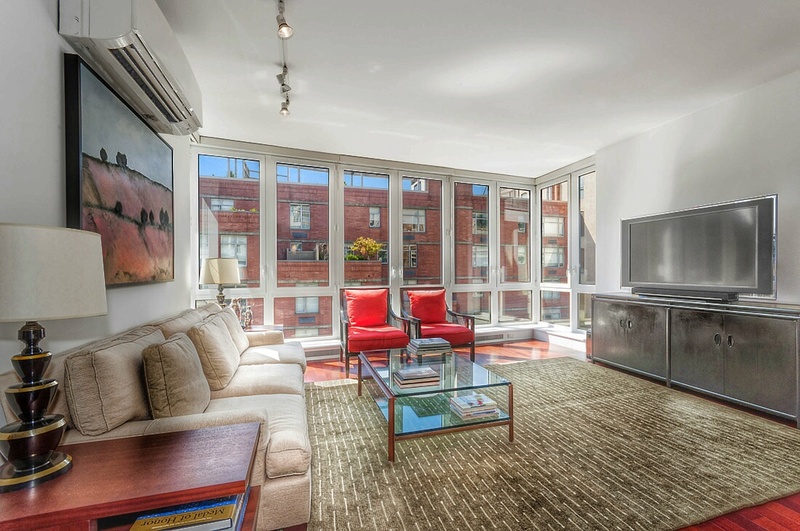 Central Chelsea location near Sixth Avenue, steps to Trader Joe's and transportation. Studios to 4BRS. $940K and up.